Get found by customers looking for your services today. Many businesses still approach their local digital presence with a Yellow Pages mindset. While name, address, and phone number are important, today's customers need more information before making a decision. Getting your business listed on Google My Business, websites, apps, and directory sites is essential to building a strong digital presence. When businesses start using their local digital presence not just for basic discovery, but as a distinct marketing channel, that's when the full value is unlocked. 72% of consumers who perform a local search visit a store within 5 miles of their current location. If your business is not showing up in the local search results, you're missing out on potential business. 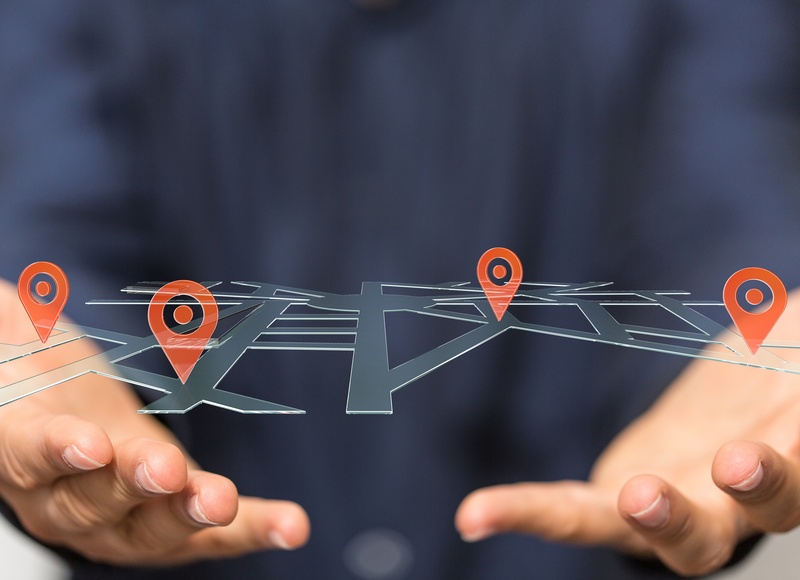 A strategic local SEO strategy helps your business differentiate itself and stand out from competition by leveraging rich listings—moving beyond name, address, and phone to incorporate additional listing information. Business listings are the foundation of a solid local SEO strategy. Many small and local businesses are missing out on attracting new customers simply because their listings and local citations are either non-existent or incorrect. We'll help make sure your site and listings are optimized across the web. This will give you more exposure on sites like Google Maps, Yelp, Facebook and more. 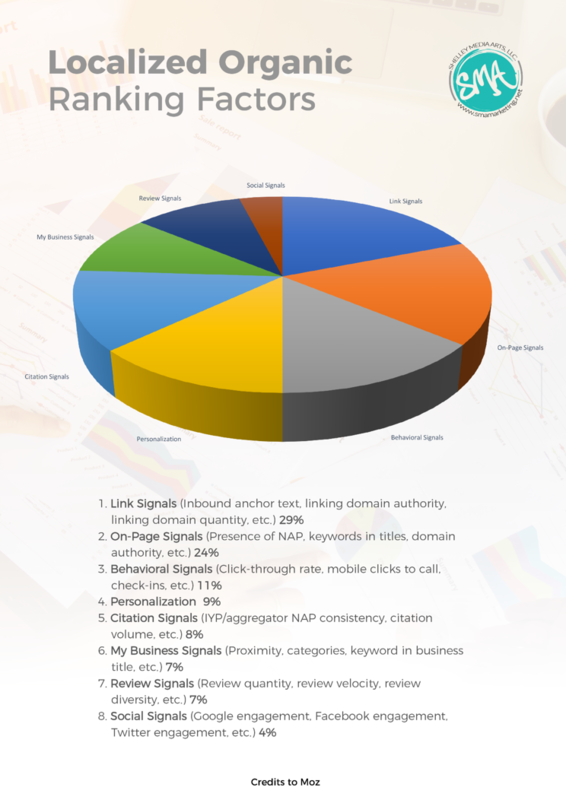 When it comes to local search, there are different ranking factors in play. If you want your site to show up in the local search results, you need to have a local SEO agency on your side that knows what it takes. Our team has helped dozens of local businesses get found by customers looking for their services. 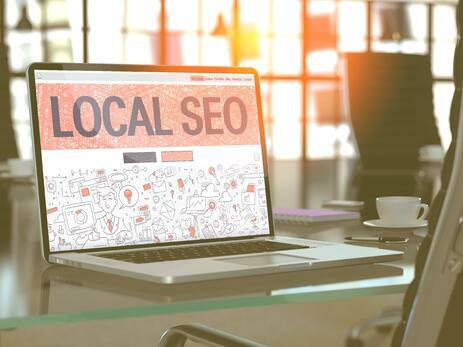 If you are ready to help your local business stand out from the rest, click the button below to setup a time to talk to one of our SEO specialists today!